Non-Toxic! 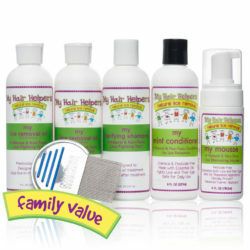 Made from strained yeast enzymes and clinically proven to dissolve nit glue! Pesticide Free. 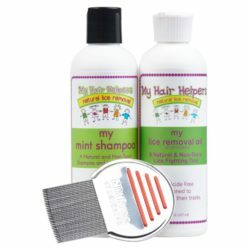 Destroys both lice and their eggs. Safe for Repeated Application. Advanced Foamer Applicator. 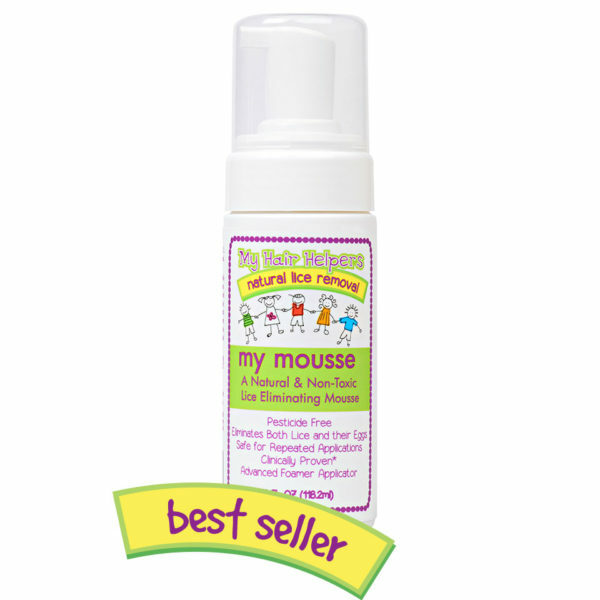 Safe to use on babies, children and when pregnant. Place a damp washcloth over eyes for protection and leave it there throughout the majority of the treatment. Moisten Hair and scalp while protecting eyes with cloth. 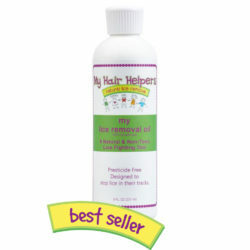 Apply ample amounts of mousse to cover and saturate moist hair and scalp from root to end. Repeat step 4 on top of the already saturated hair and leave on for an additional 5 minutes. After My Mousse has penetrated into the hair and before rinsing, use my lice eliminator comb to comb through the hair root to end. For long, thick or unruly hair a dollop of conditioner can be combined with the mouse to make it easier to comb through the hair. Video on how to apply My Mousse, section the hair and remove lice and eggs. Additional directions directly on bottle.